Welcome to David H Lightkep Inc.
David H. Lightkep Inc. has been a successful family owned and operated business for years! We're proudly associated with all the major players in the outdoor power equipment industry. We service many brands, including Toro, Gravely, Simplicity, Honda, and ECHO! At David H. Lightkep Inc., we understand that when you are ready to spend your money, you expect a company you can trust. Our commitment to excellence is the reason why our business has become one of the largest dealers in the region. Whether you need an easier way to remove snow from your driveway, or a professional-grade lawn mower for your business venture, we are there for you! 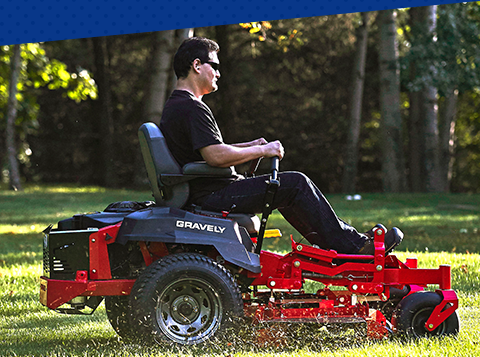 We carry outdoor power equipment that is easy to service and made to last! Our inventory includes the latest lawn mowers, zero-turns, string trimmers, leaf blowers, log splitters, generators, chainsaws, tillers, and much more! You name it, we have it. Stop by or call us today. Once customers shop with us, they become family!